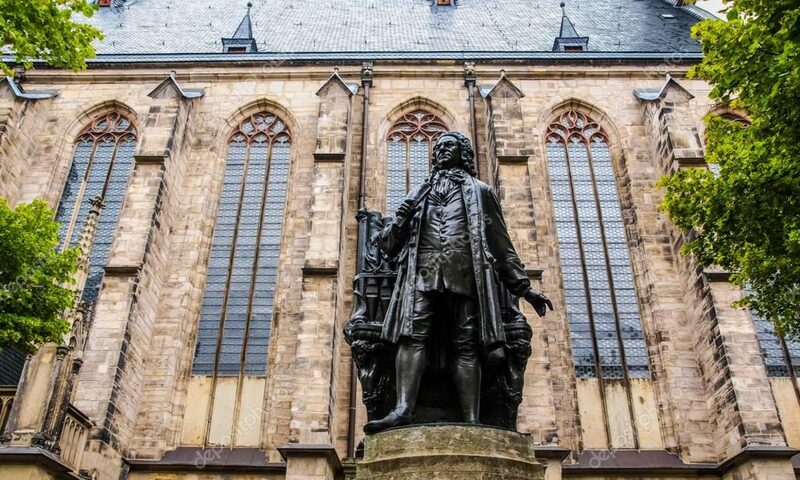 We invite you to join the Bach Ensemble of St. Thomas and vocal soloists under Dr. Carlton Monroe for another evening exploring the eternal music of J. S. Bach. 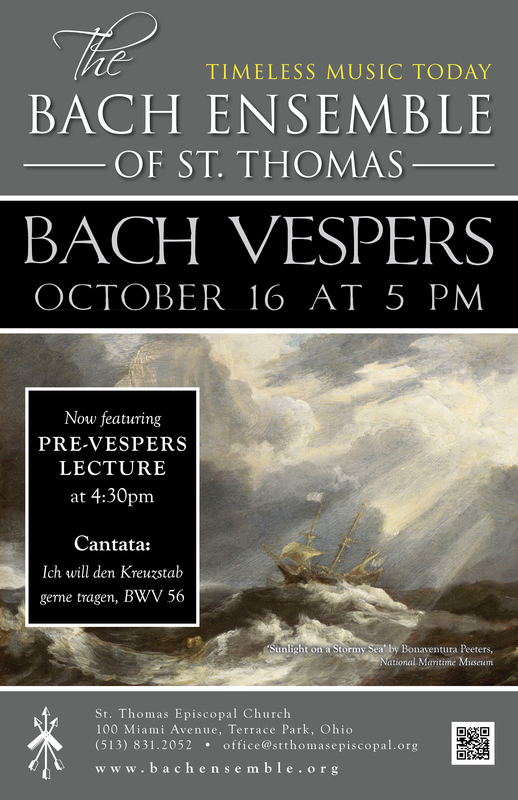 This Bach Vespers service will also feature the May Festival Youth Chorus for the first time as special guests, as well as baritone Jonathan Cooper performing the solo cantata for bass, Ich will den Kreuzstab gerne tragen, BWV 56. We can’t wait to share some more timeless music, today!